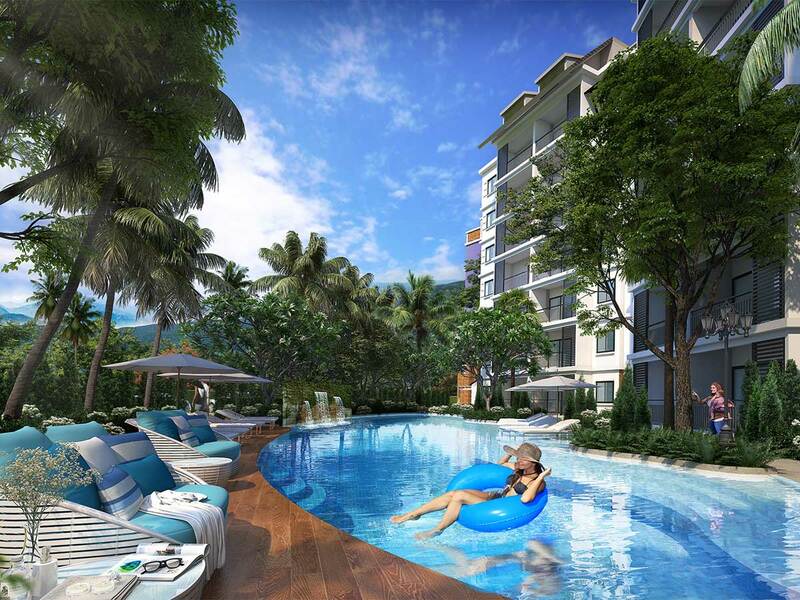 This affordable 2-bedroom apartment is part of a newly project just 250m away to the lovely Nai Yang Beach. The location is ideal only 5 minutes drive from Phuket International Airport. With the perfect location, comfortable living lifestyle , close to nature and easy to travel to the top-rated tourist attraction. The project is an amazing choice for investment and living. There are three different sizes of two-bedroom apartments for buyers to choose, from 53 to 83 sqm. 82 sqm – 7,390,000 THB – 7 units left only!